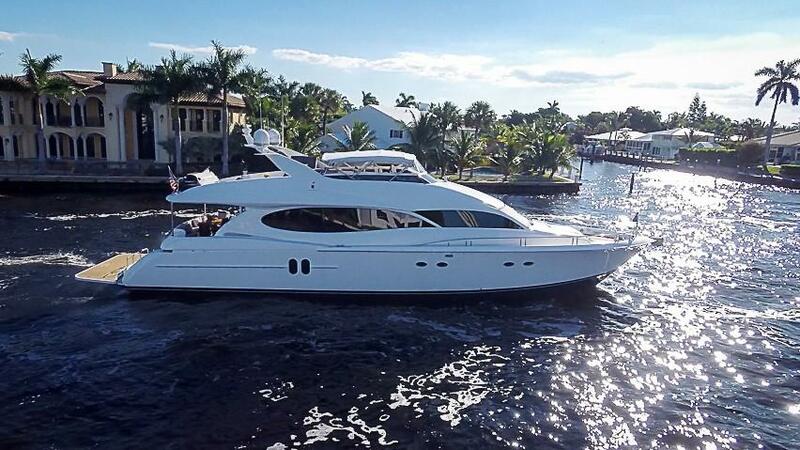 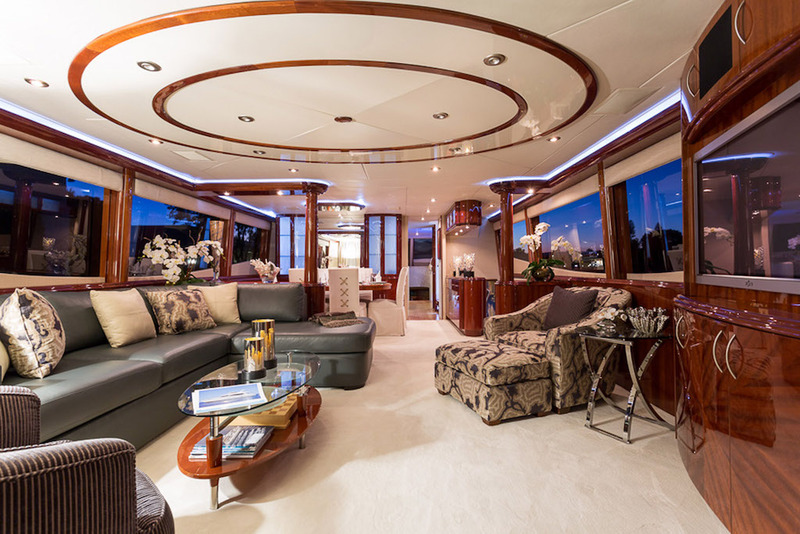 Built in 2004, the 24.6m (80ft) Italian Lazzara motor yacht SWEETWATER (ex Cristobal, La Dolce Vita) boasts sleek, graceful lines. 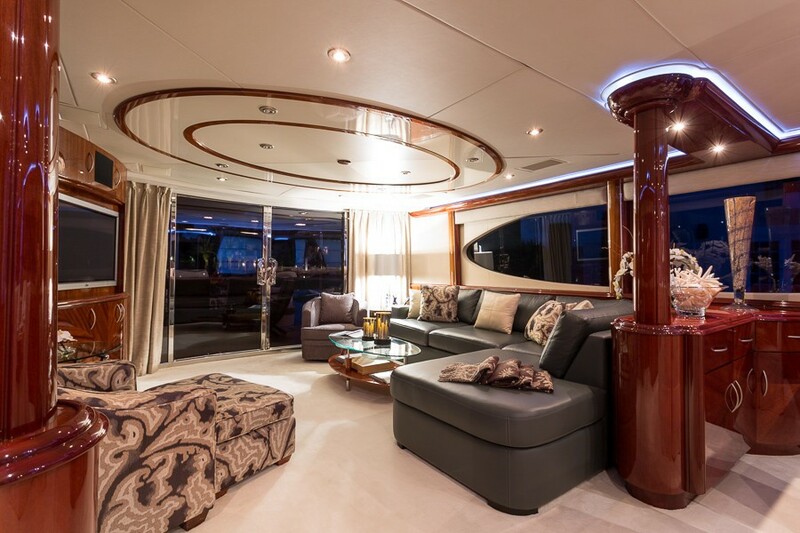 She offers accommodation for up to 6 guests in 3 double, en-suite cabins. 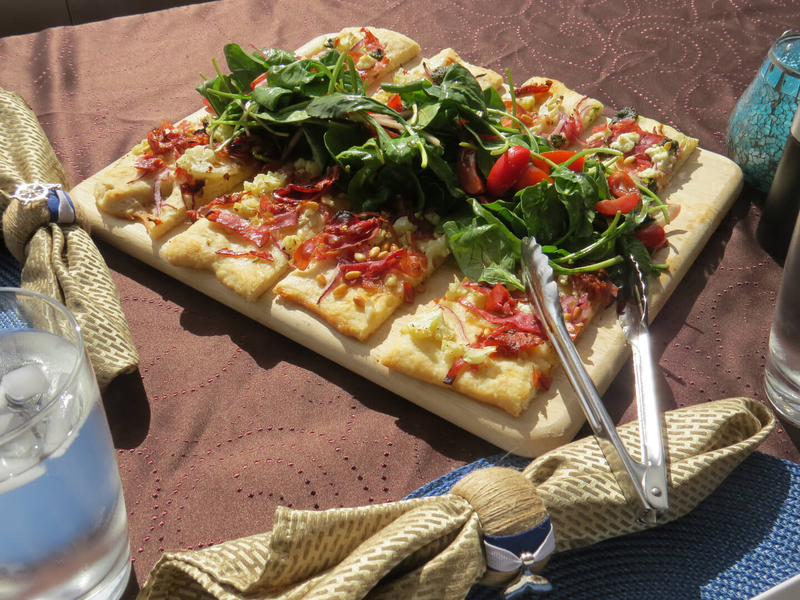 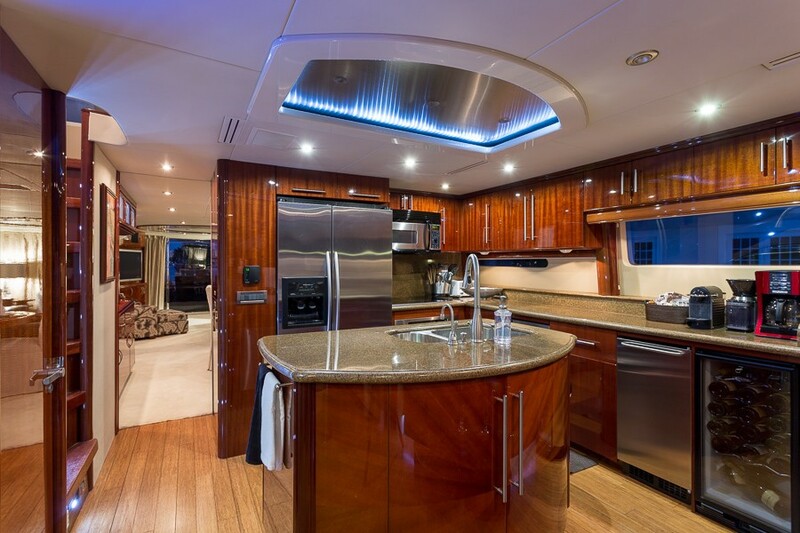 Boasting a complete refit in 2013, SWEETWATER has fabulous indoor and outdoor spaces. 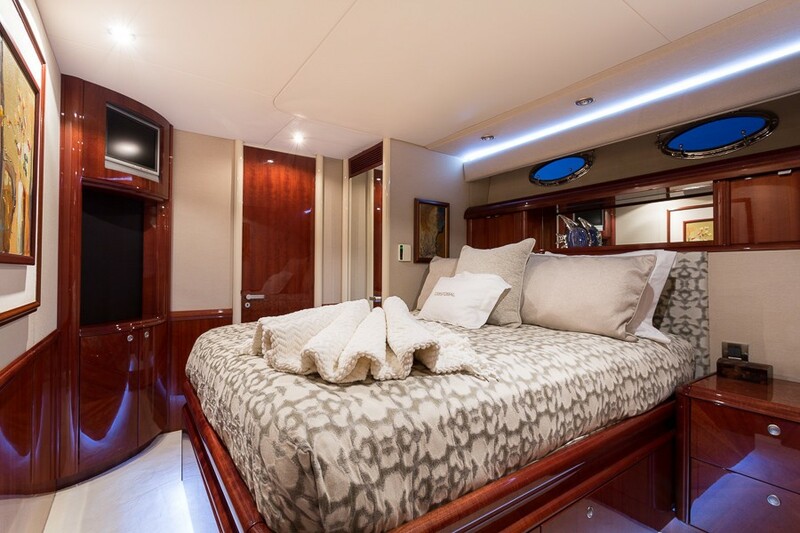 SWEETWATER has an elegant, bright, airy interior, featuring high-end cherry wood joinery throughout, quality soft furnishings, set against subtle cream flooring and panels. 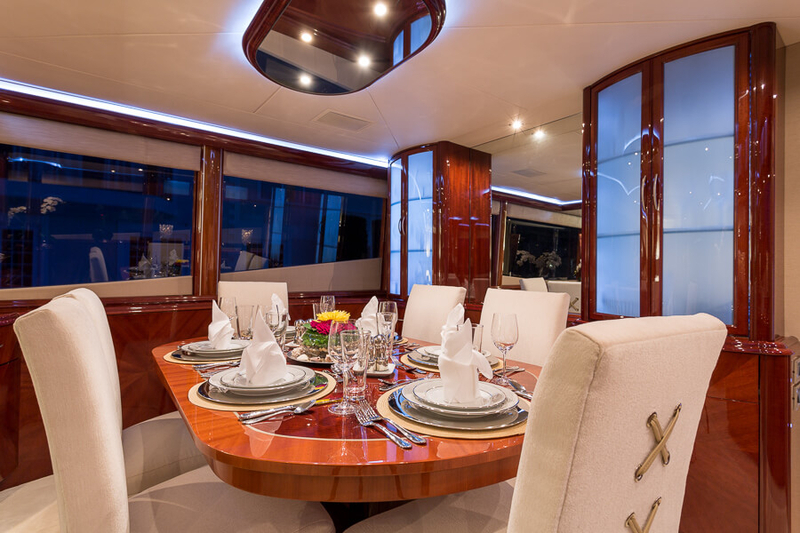 The salon and dining is a modern open plan, with the relaxing lounge aft and formal dining forward. 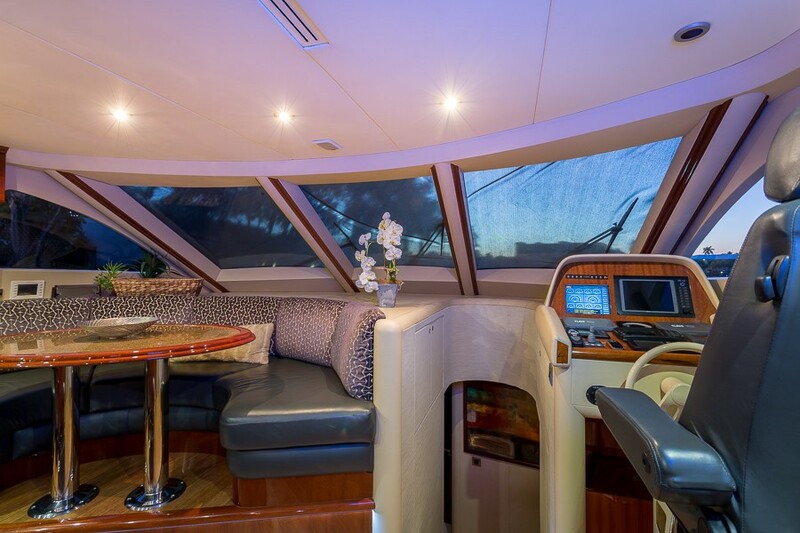 Elongated windows on port and starboard provide plenty of natural light. 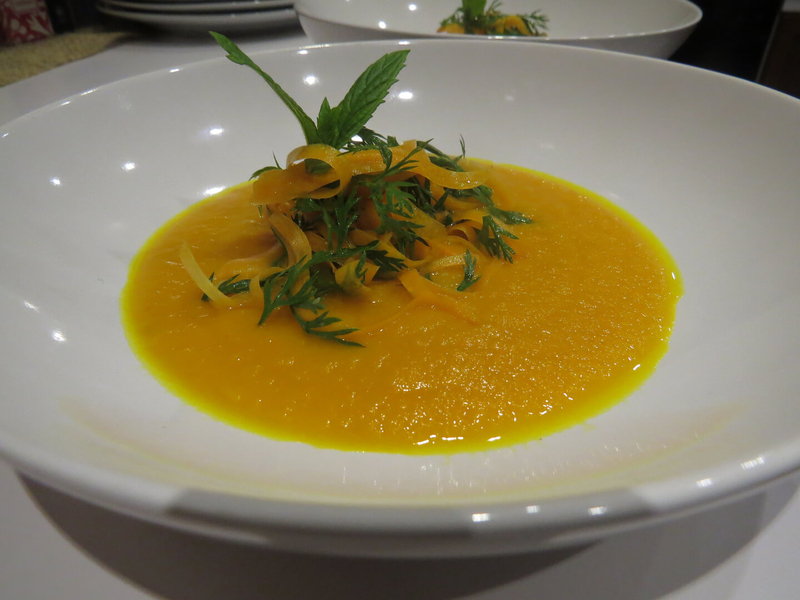 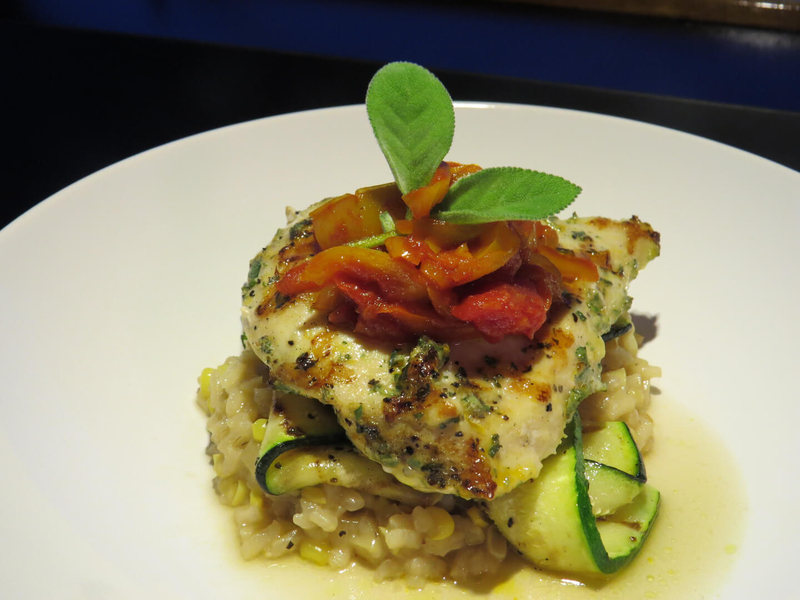 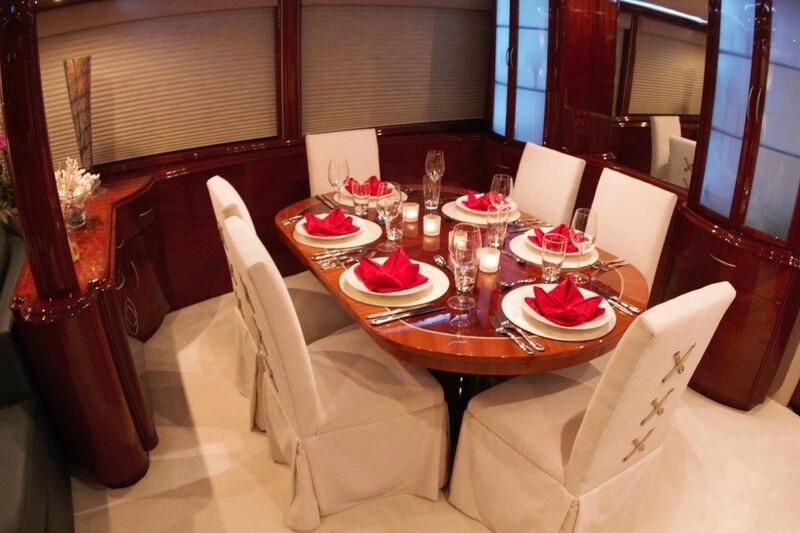 A country style galley is separate and forward of the salon, fitted to a very high standard, where guests can enjoy watching the chef at work. 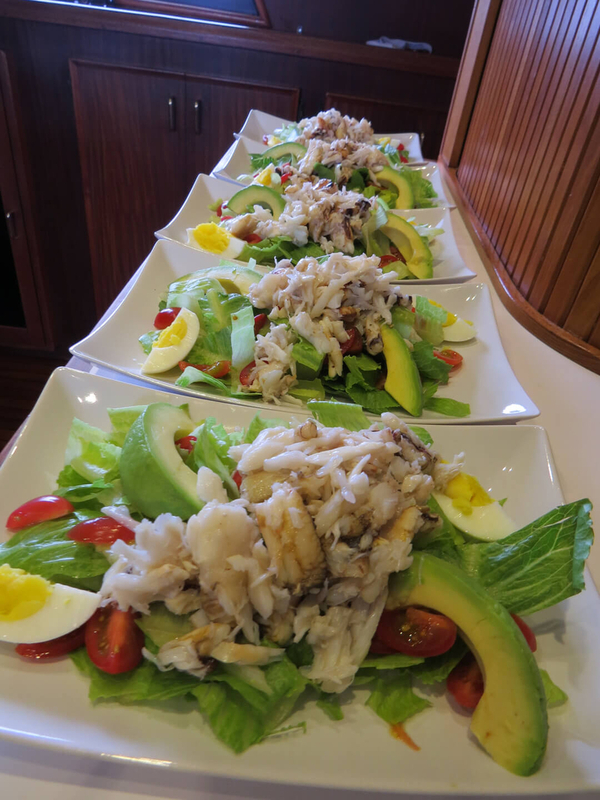 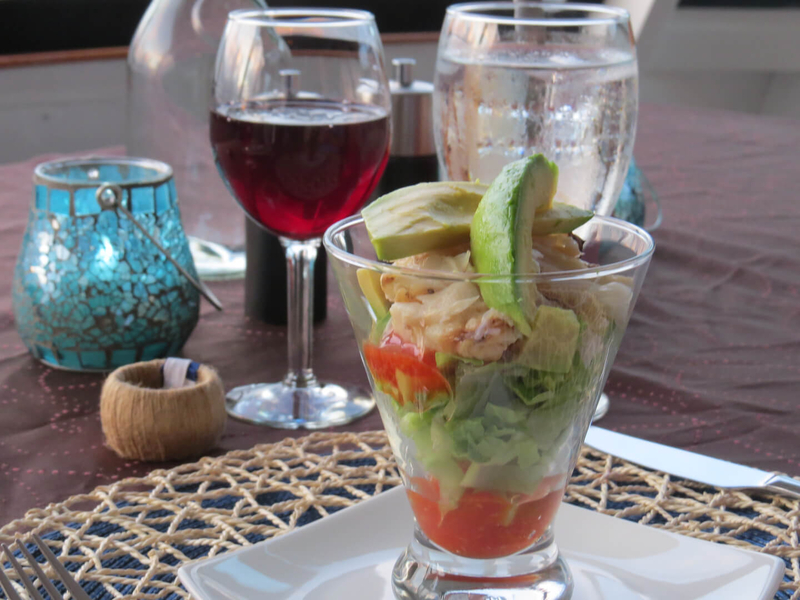 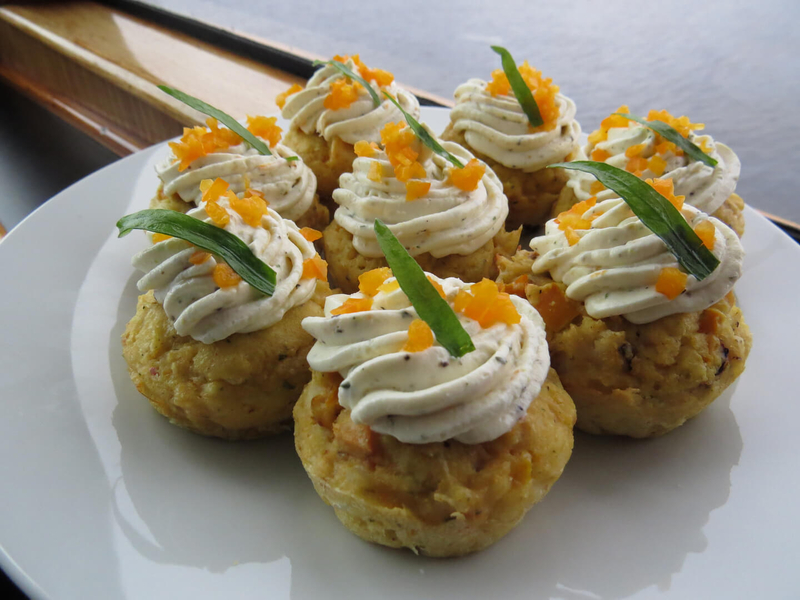 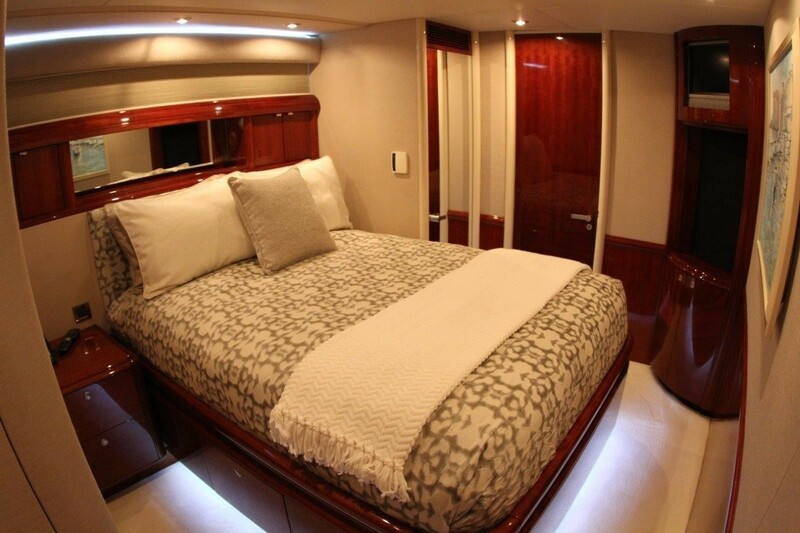 Guest accommodation is below decks, in 1 master and two guest cabins, each with double beds and en-suite facilities. 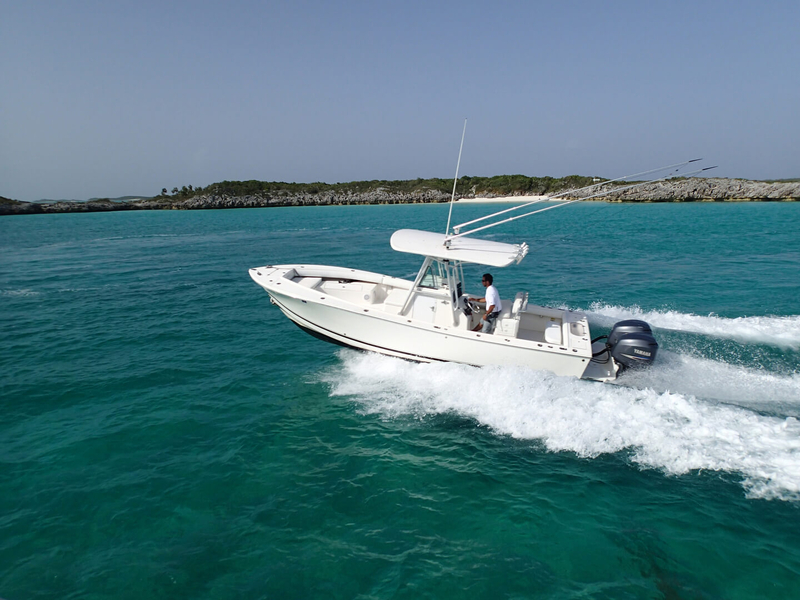 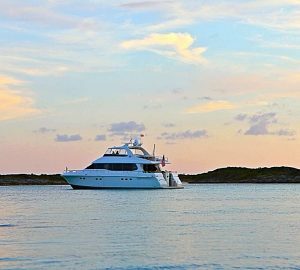 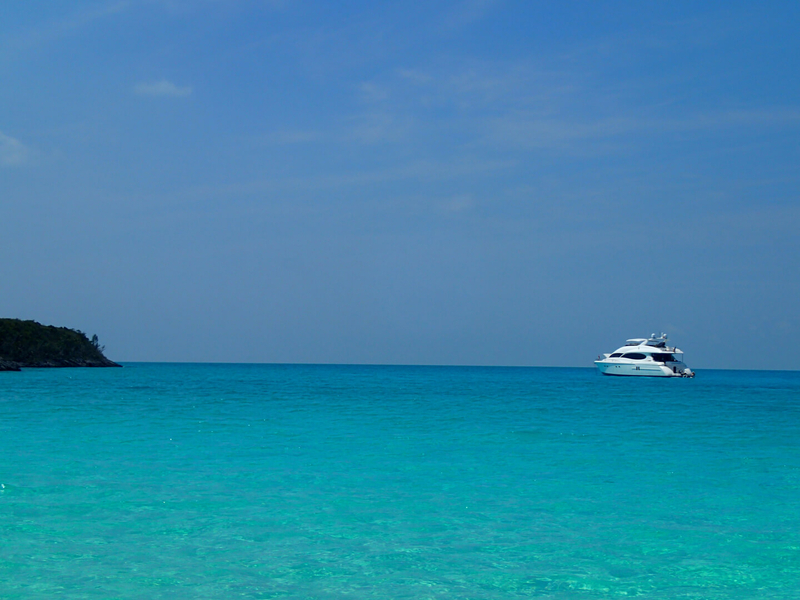 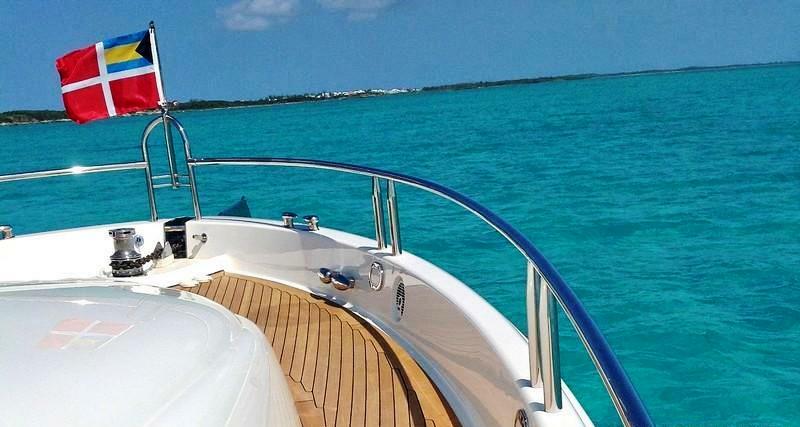 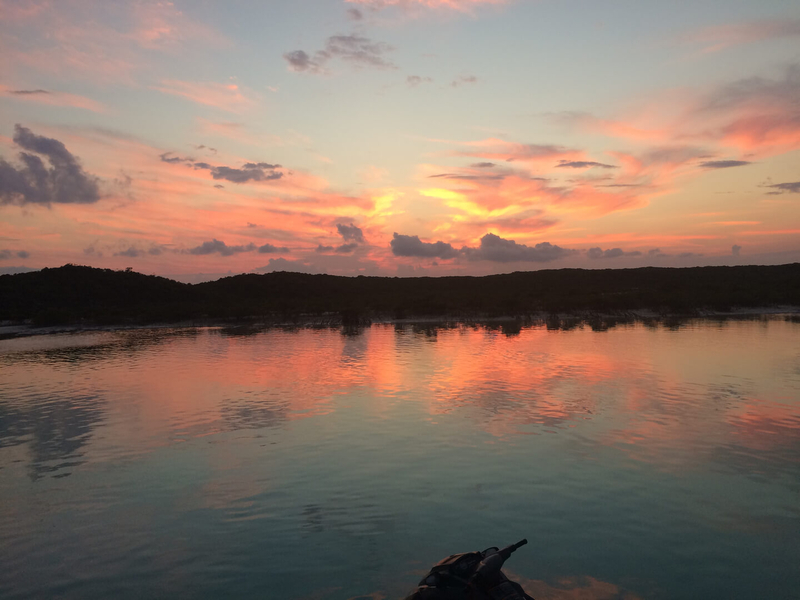 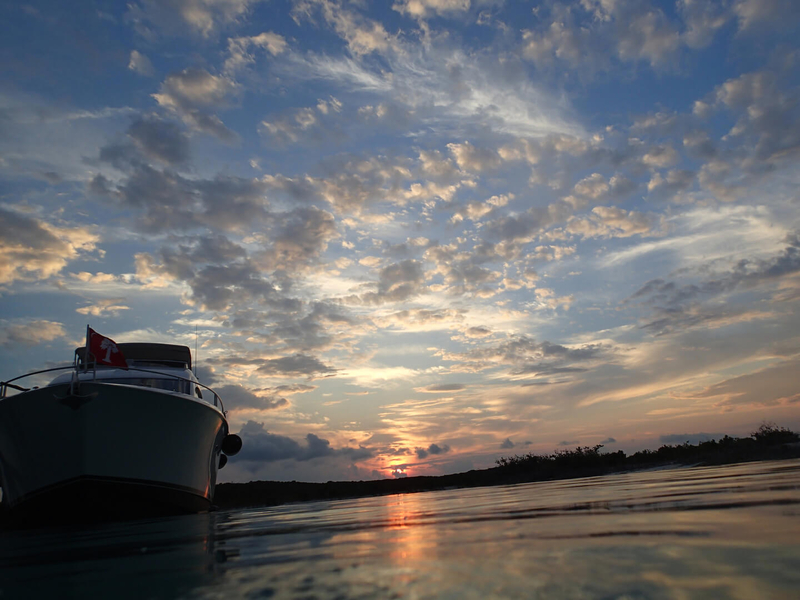 A luxury yacht charter in Florida and the Bahamas is ideal for those who wish to enjoy the sunny climates and balmy blue waters. 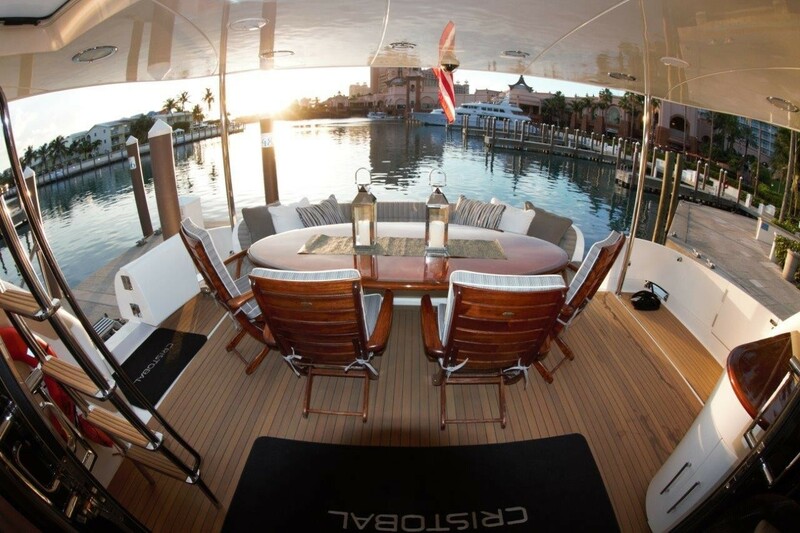 There is great exterior living on two decks. 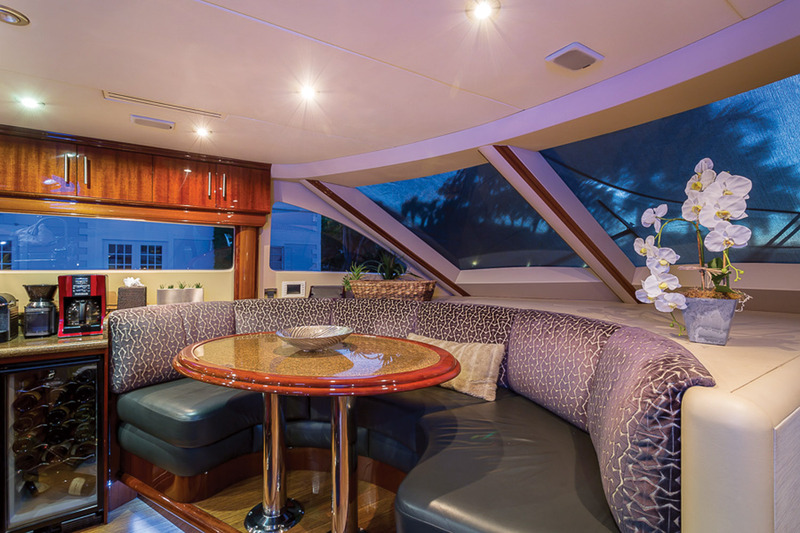 The main salon flows out onto the shaded aft deck, where an alfresco dining option and further comfortable seating awaits. 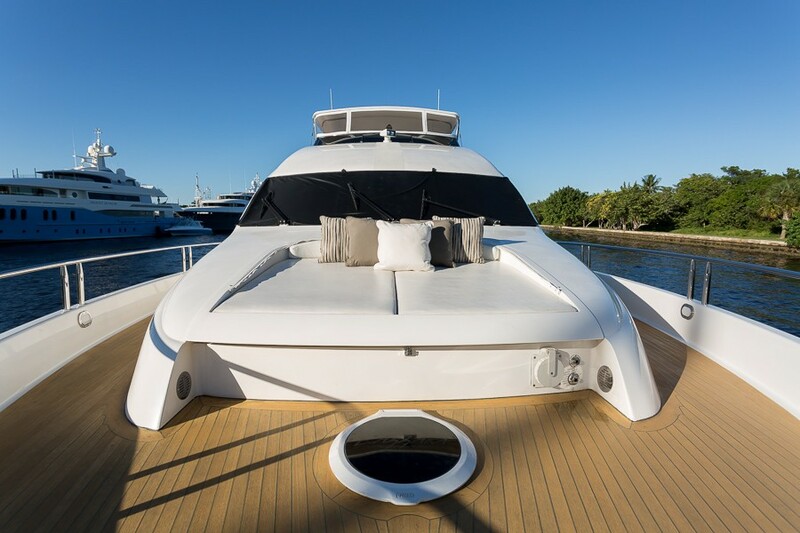 For the water enthusiasts, charter yacht SWEETWATER has an extended full beam swim platform, making water access effortless to enjoy the water toys on offer, which includes one wave runner. 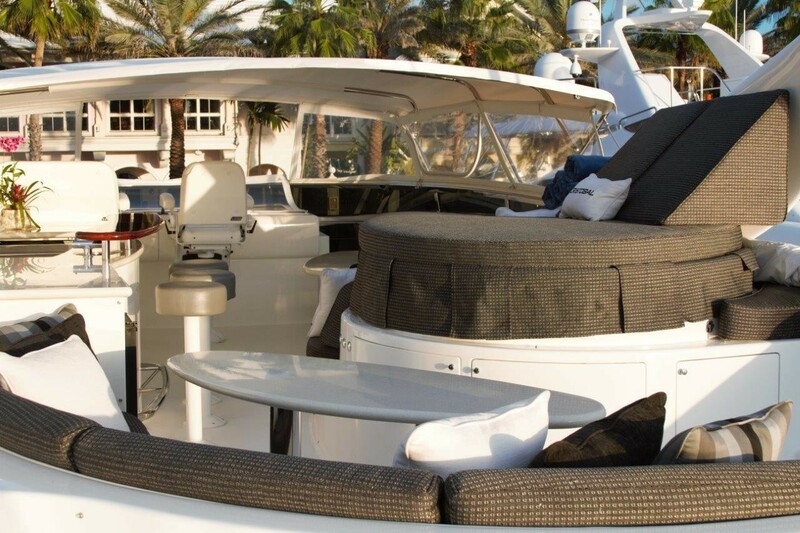 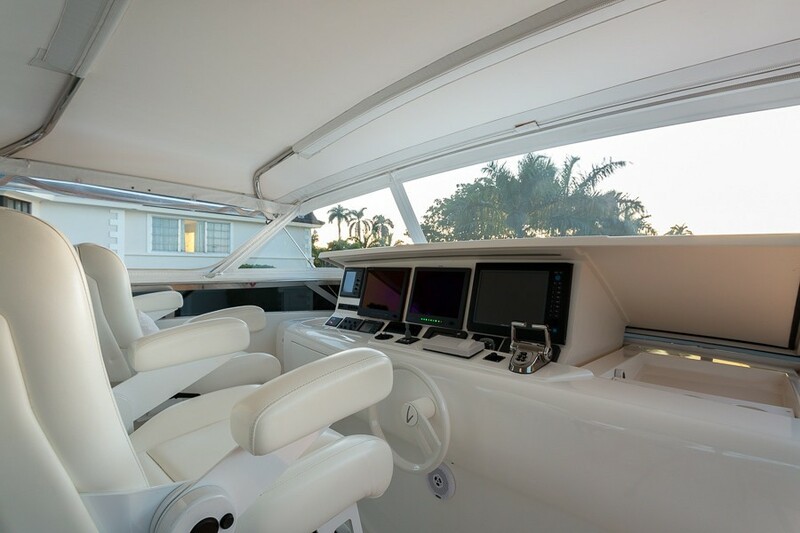 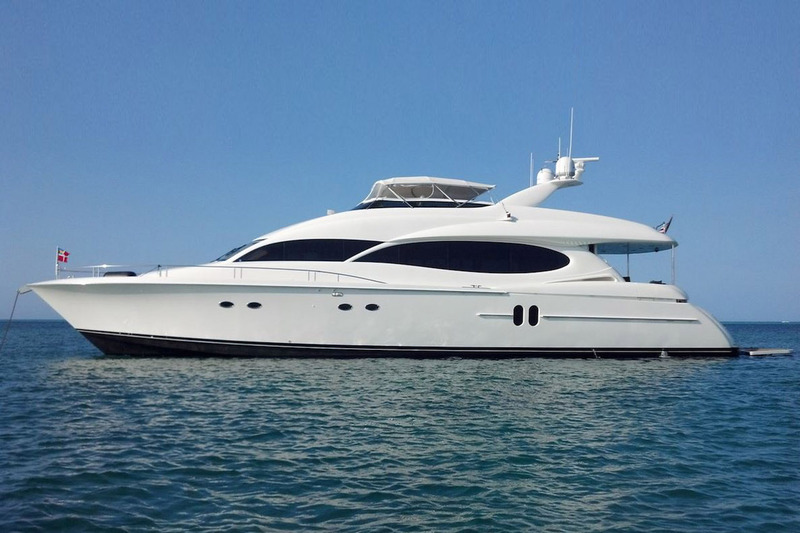 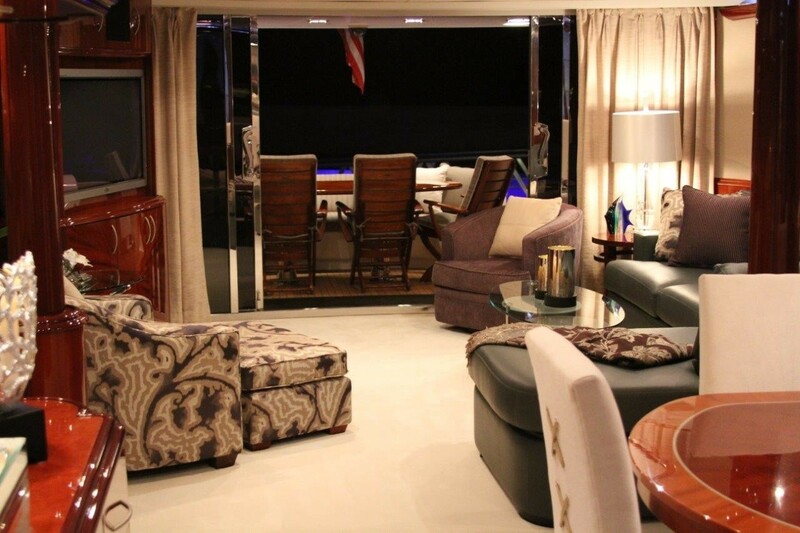 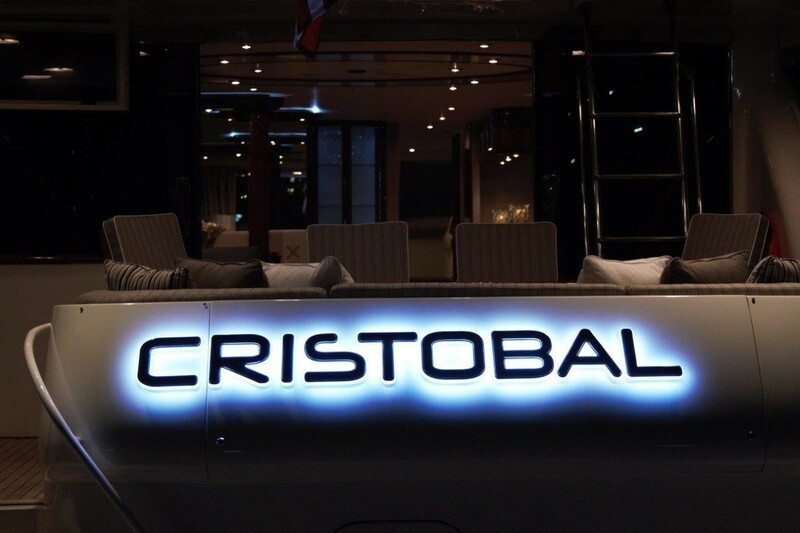 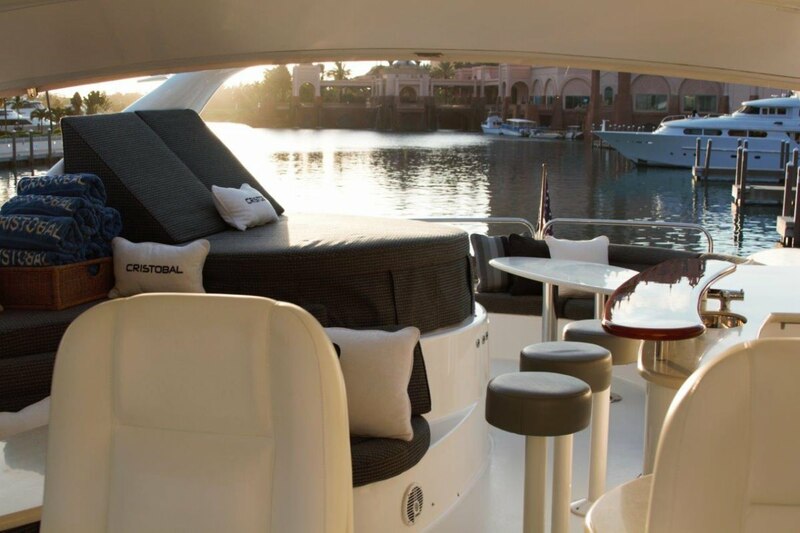 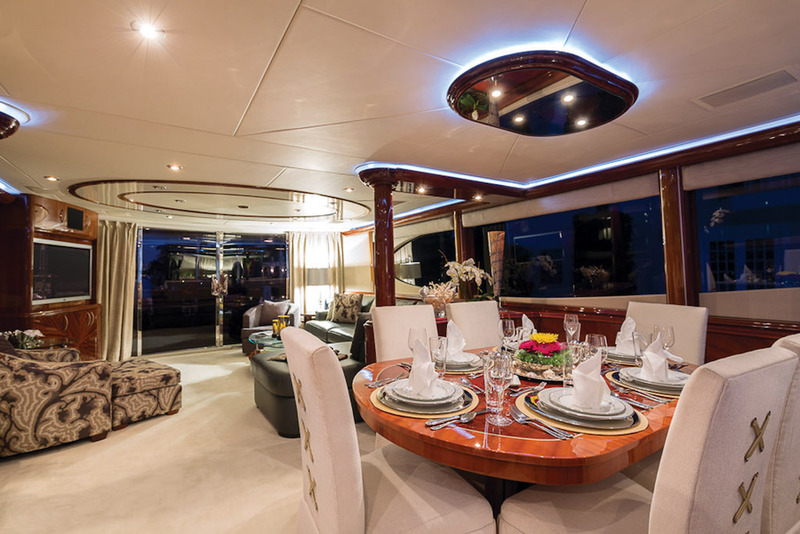 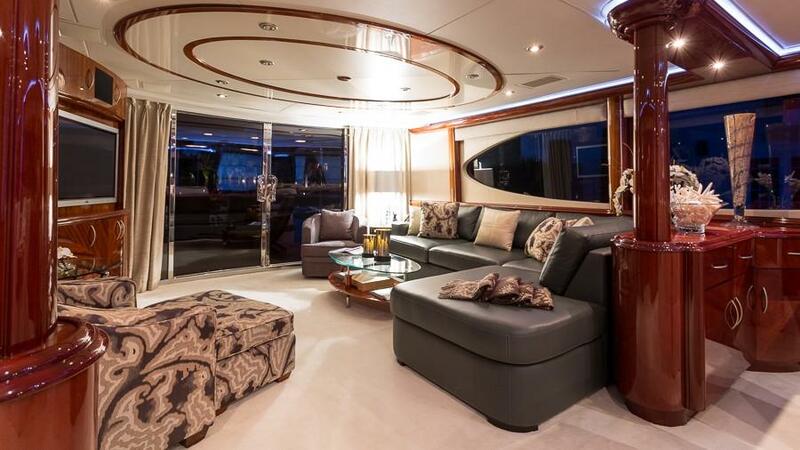 The main deck wraps around the yacht 360° leading to a spacious foredeck and built in double sun pad. 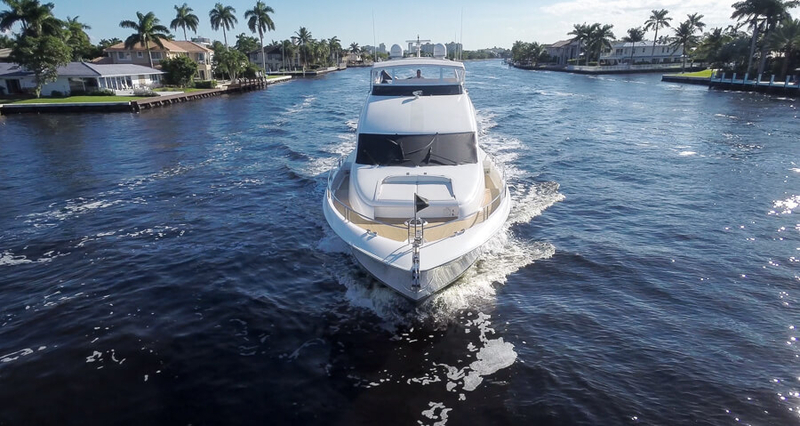 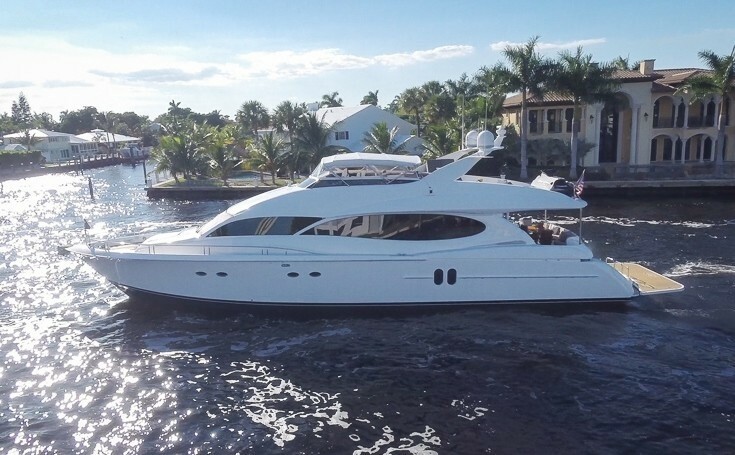 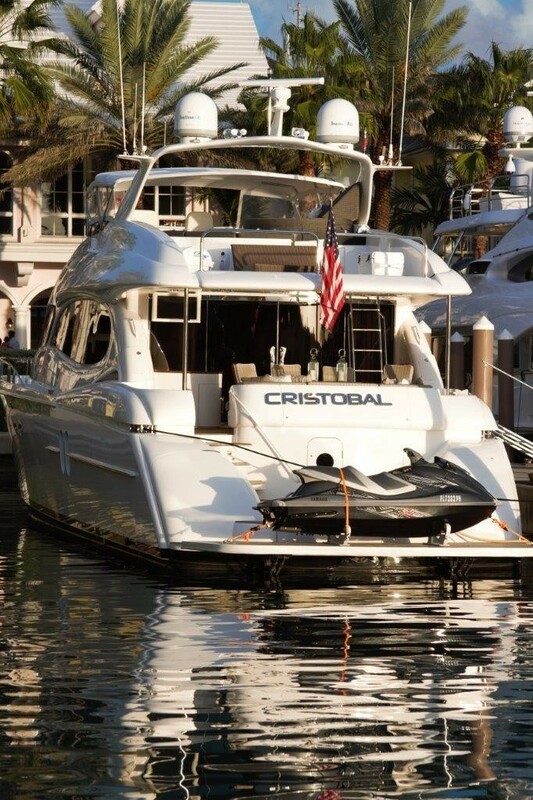 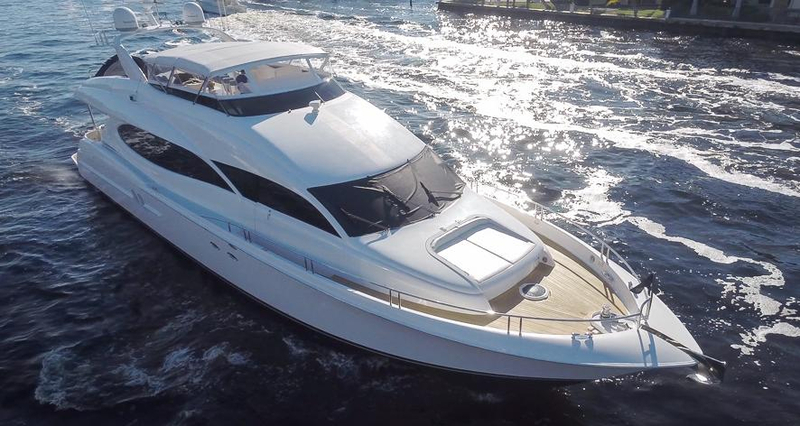 Above, the flybridge is complemented by an alfresco dining option, additional seating, sun pad, partial shade, deluxe Jacuzzi and complete wet bar. 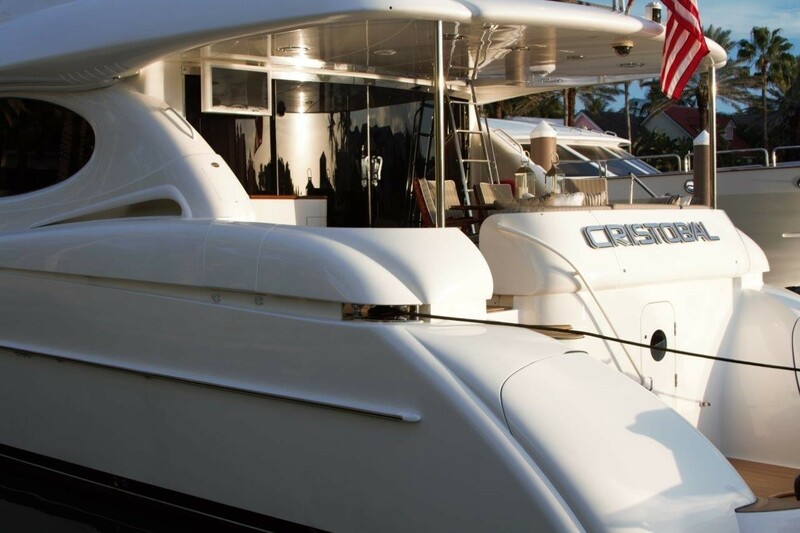 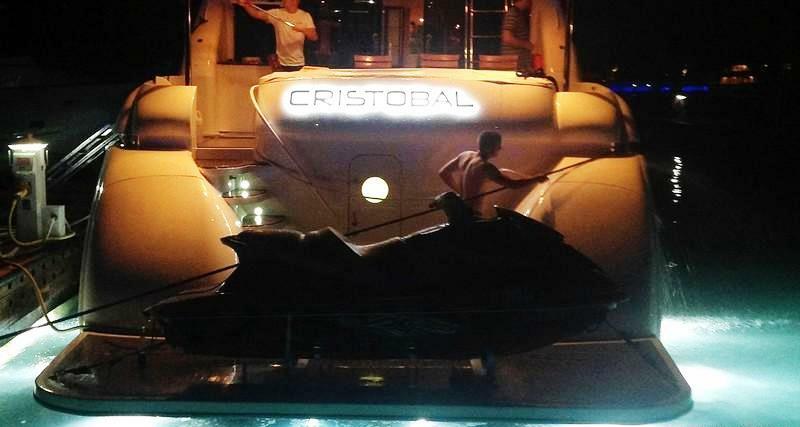 She cruises comfortably at 24 knots and can reach a maximum speed of 32 knots. 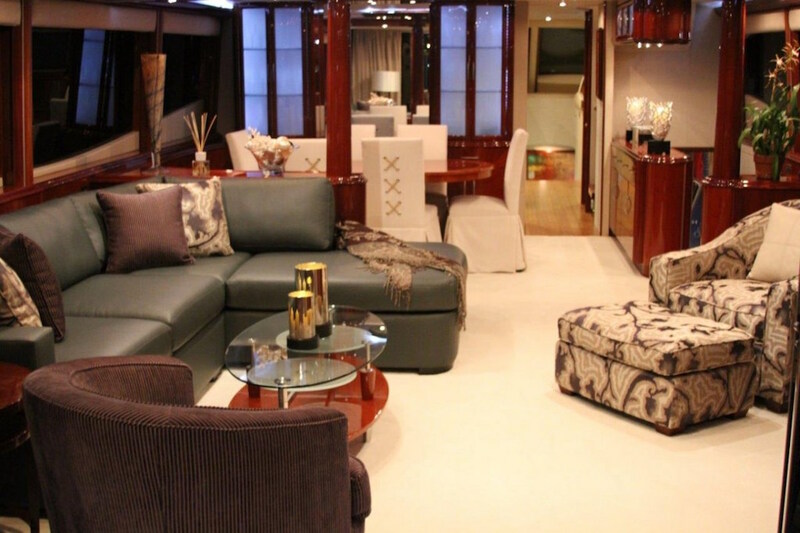 SWEETWATER can accommodate up to 6 guests, in 3 double cabins, each with private en-suite facilities. 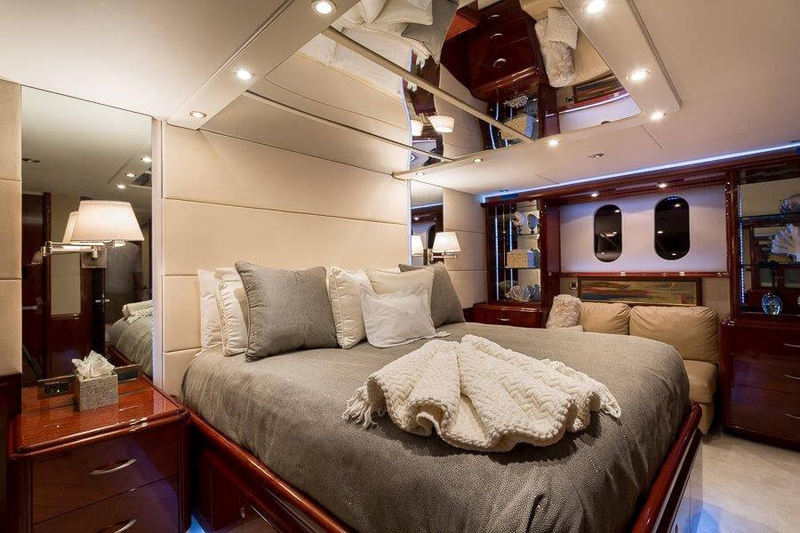 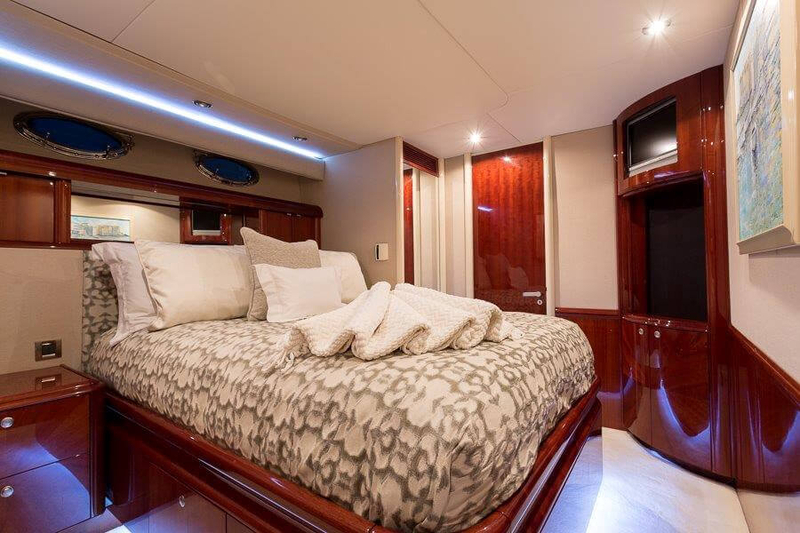 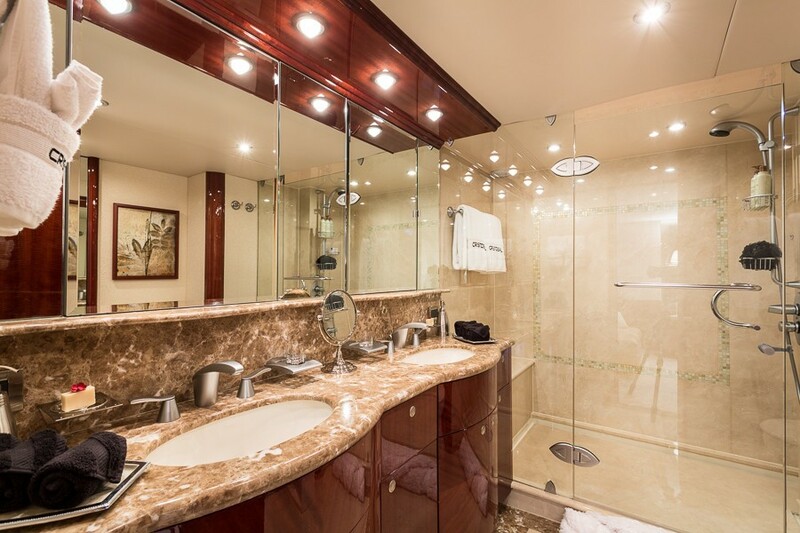 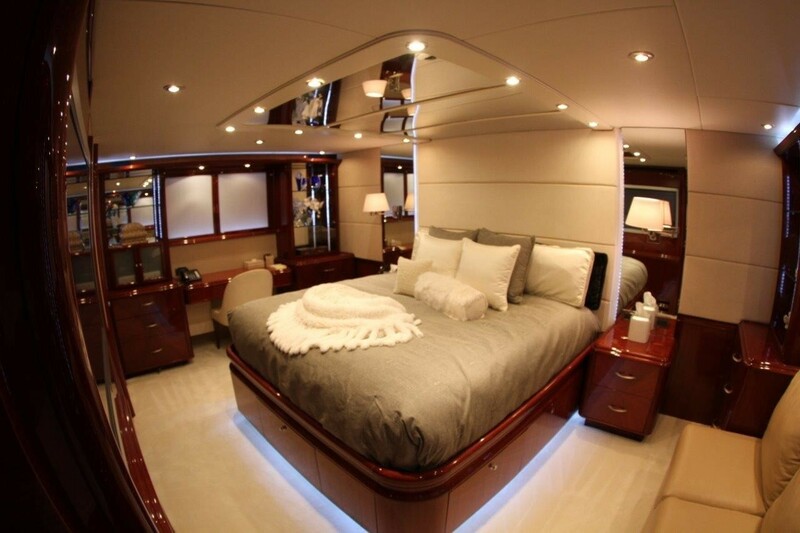 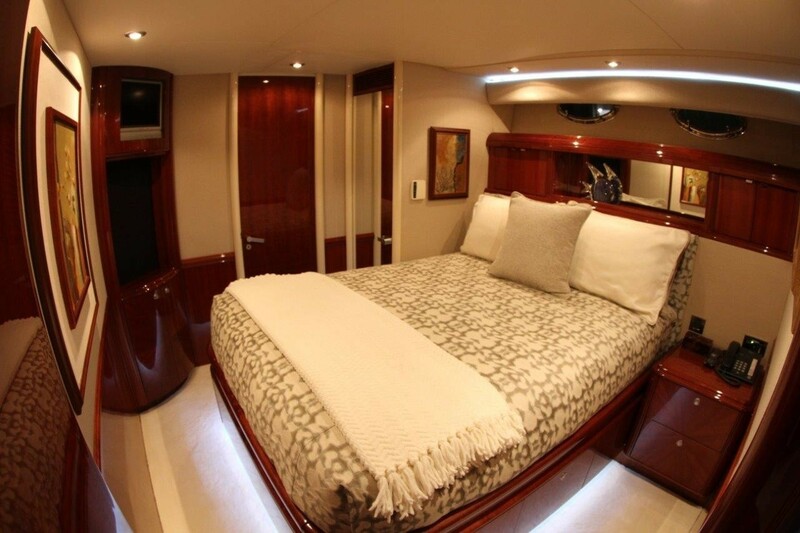 The master stateroom is a full beam of the yacht amidships and features a center lined king size bed, sofa, and vanity. 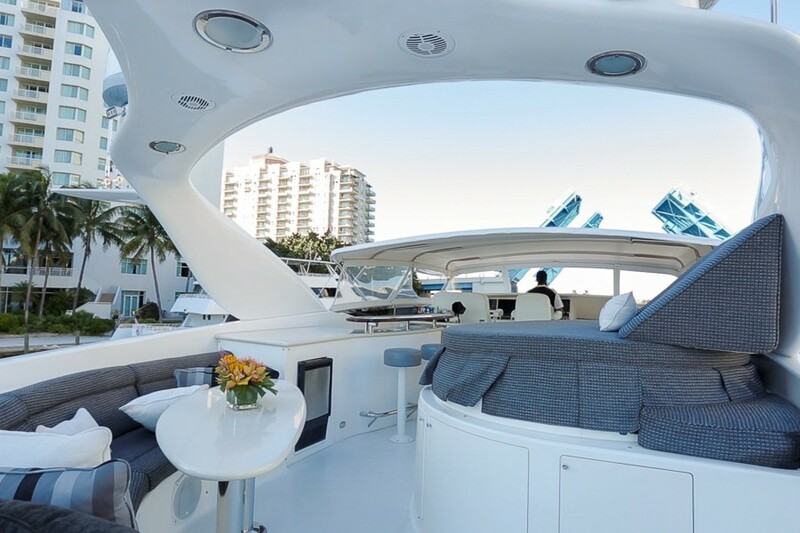 Two guest cabins offer the walk around double beds. 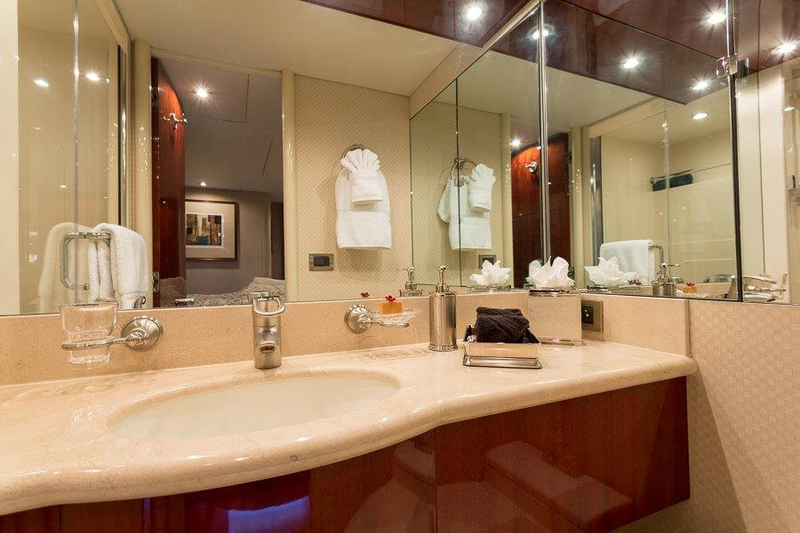 All three cabins boast beautiful cherry woods and light cream décor, creating a soothing and elegant atmosphere. 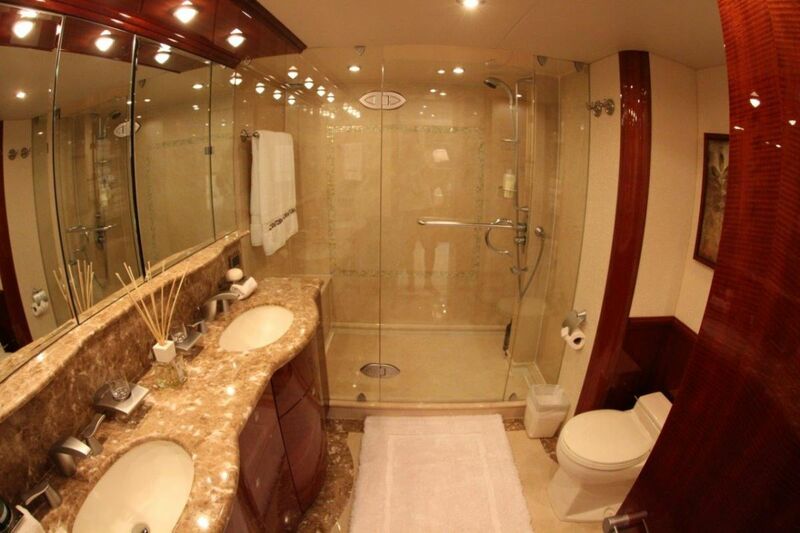 The crew has a separate companionway, heads, and shower. 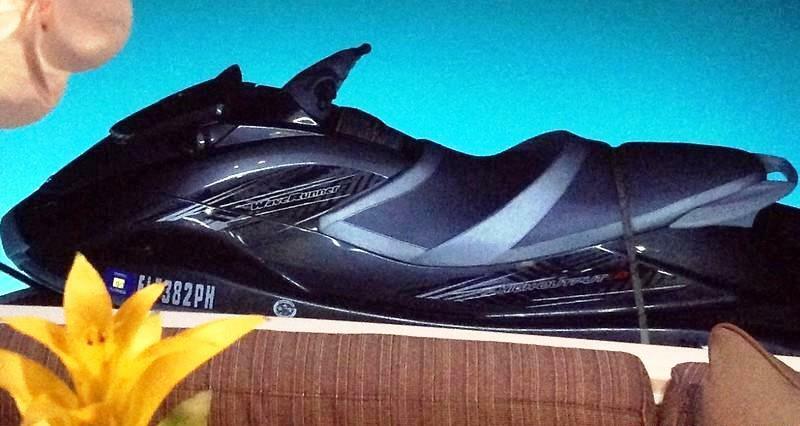 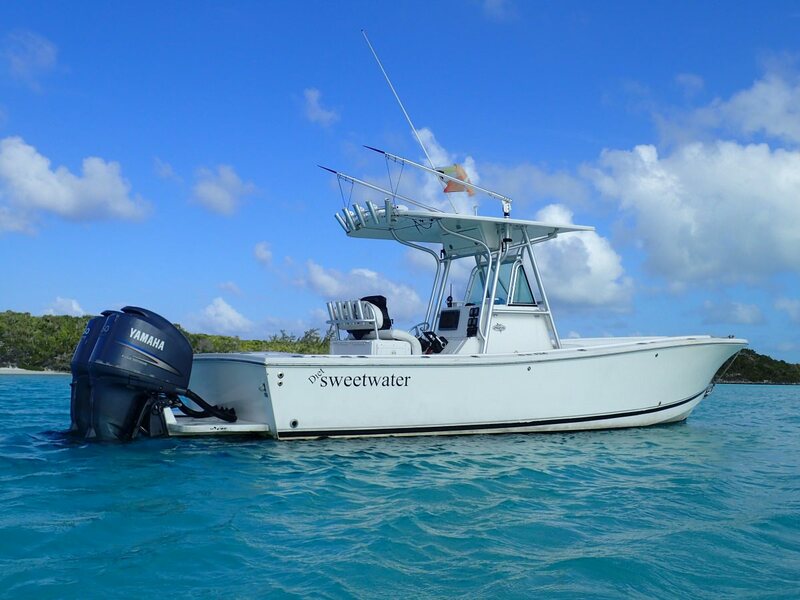 SWEETWATER has the following amenities and extras: 1 Waverunner, 1 x Seadoo, 2 x SUPS, 2x Tubes, Waterskis, Wakeboard, Snorkeling gear, Diving by arrangement/rendezvous. 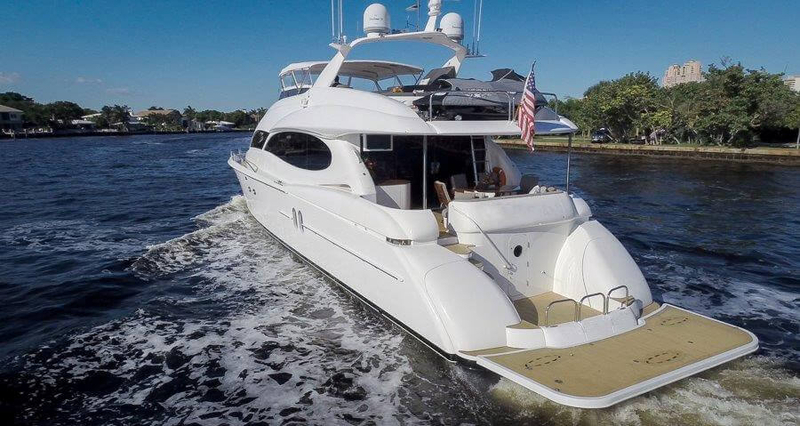 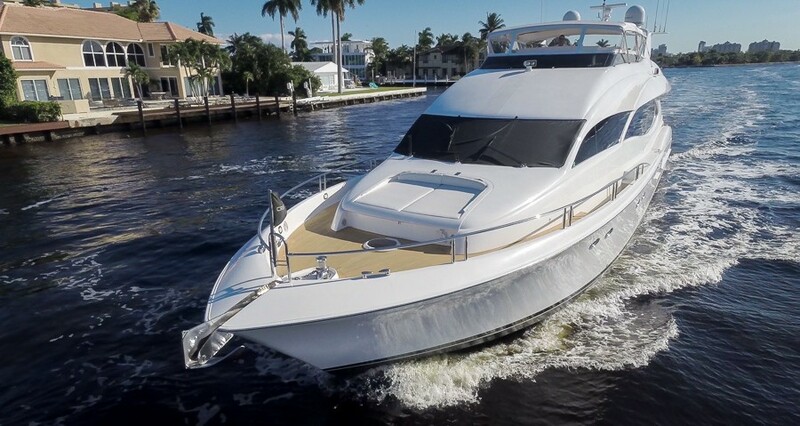 iPod Dock, Stereo system, Satellite television, DVD player, Local television, Flat Panel Televisions, Satellite Radio, Air-conditioned: Fully, Deck shower, Voltage: 110, Swim platform, Barbeque, Spa Pool on deck.